Packing for a week in a carry on suitcase? For those of you who know My Vacation Lady, my pseudo name is the “queen of over packing”. Yes, I do have a reputation for packing way too much and bringing home 1/2 a suitcase full of clean clothes. I am always on the look out for new tips on how to pack efficiently and I came across this video. 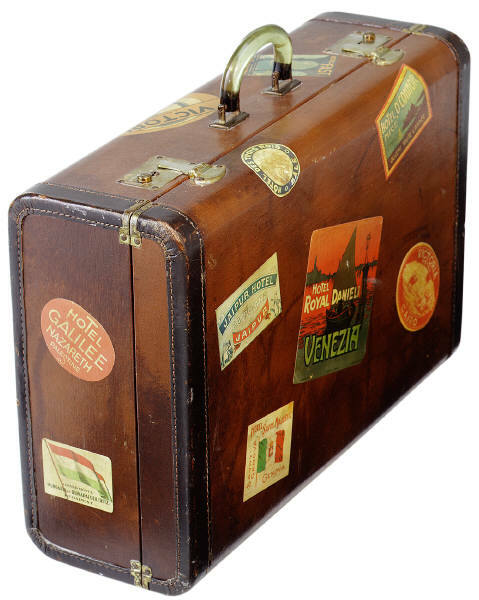 use all the space around the middle bar in the bottom of the suitcase (so don’t lay pants across it- pack around it.